Tasting Note: It possesses a very dark amber colour, showing its length of barrel aging. Full body, thick, creamy and silky. Make a great waist which slips long legs. Delicate smell of boiled agave, a dried wood presence with cinnamon, rose lips and a vanilla touch. 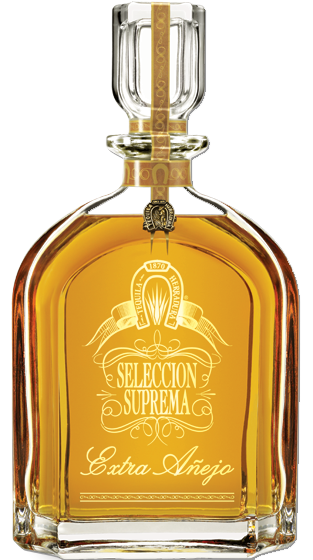 The taste confirms the boiled agave and the smooth wooden texture. Creamy to the palate and very subtle when swallowed. Very elegant.